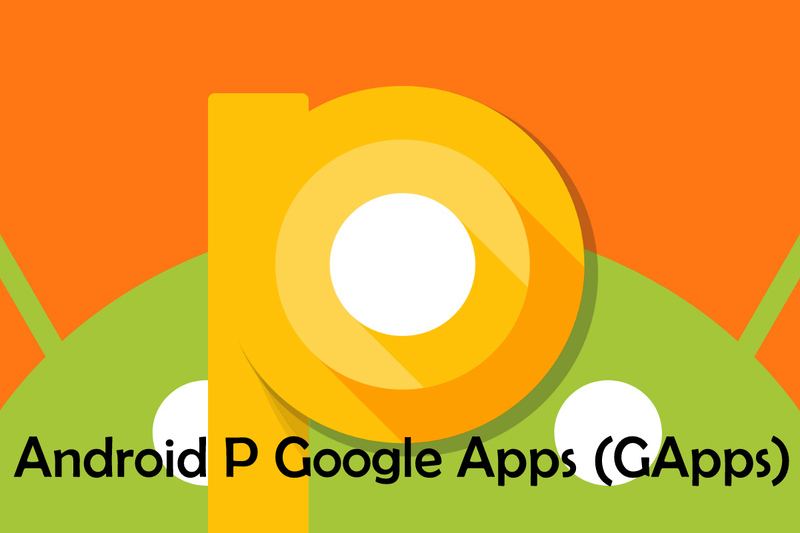 HomeAppsDownload Android P 9.0 GApps for Android devices. Finally we have the Latest Android version out as beta. 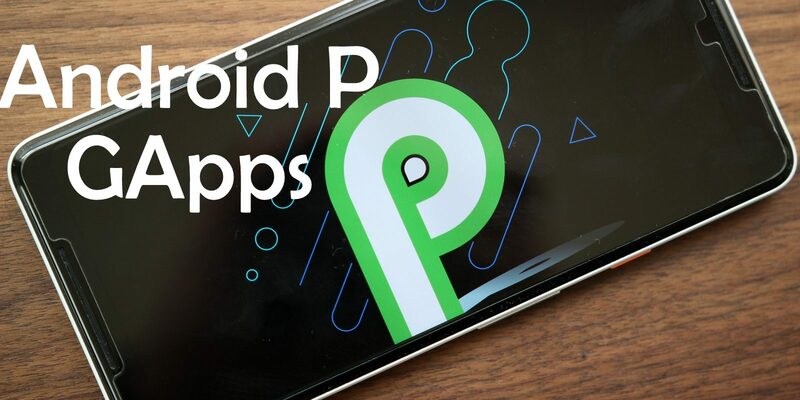 The Android P is here and we are here with the updated Android P GApps for all Android devices. If you are looking to get the beta update or any third party ROM on your device. You must need the latest Google Apps for your device to make it run the latest Android P firmware. So here are the official package of the the Google Apps or GApps for the Custom Rom development community. There are many open source ROM developers who mostly don’t package the official Gapps with their Custom ROMs. So its better to use the Open Gapps or OpenApps. These apps are still working on most devices despite the official GApps discontinuation after the ParanoidAndroid developers kill the package back in 2015. The Open GApps for Android P can be downloaded on any devices with the option to choose from ARM, ARM64 and X86 Platforms. These open GAPPS supports almost all Android versions from the old Android KitKat 4.4 to the latest Android Pie 9.0. These are the most recommended Gapps package so far and can be injected into any Custom ROM or even on official firmware of many Android devices. This changes now as OpenGApps now offers packages for Android 8.1 Oreo for the ARM, ARM64, x86, and x86_64 platforms. The developers for LineageOS 15.1 claims that the GApps package for Android P is still in Beta form. But the official release shows much stable results. These apps are compatible for almost all Android 9.0 P Custom Roms. 1 How to Install Android 9.0 P GApps .APK with .SO Files on your Smartphone/ Tablets? All Stock Pixel Android P Apps in one package. How to Install Android 9.0 P GApps .APK with .SO Files on your Smartphone/ Tablets? Step 1: First of all you must Install any app with .APK extension normally, But keep in mind to check the Unknown Source option in Settings> Security to download any third party app. Step 3: After this you can Copy & Paste new libjni_latinimegoogle.so (which you have downloaded) to /system/lib directory. Step 4: It is advised to reboot your device after installing all the apps and then Open these Android app, It should work now! If not, Reboot your device again. Warning: You can download any Android 9.0 P stock app from the list below. But keep in mind to download and install these apps on your own risk. This can brick your device or if your device is not good for these apps. More Droid Tools in Tools Category.